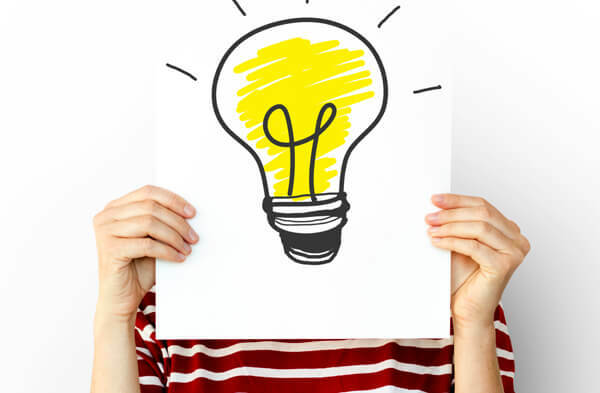 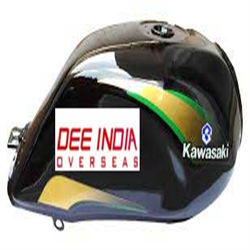 We are part of more than 40 years Reputed and renowned Business group named Divyesh Securities. 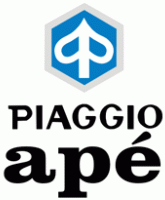 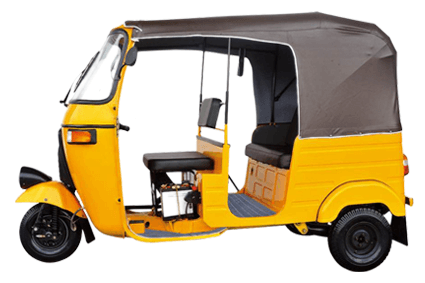 Parent Groups are involved in Agro-commodities And Manufacturing of Edible Oil. 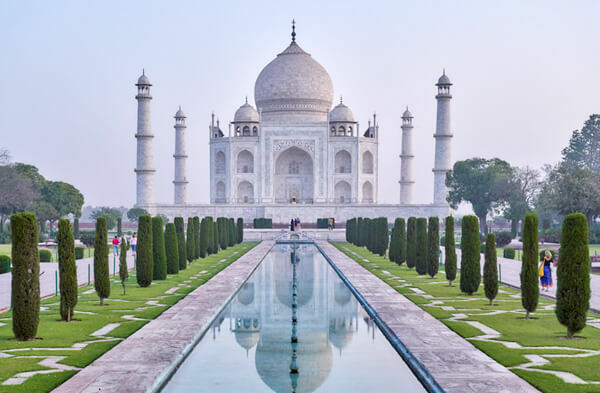 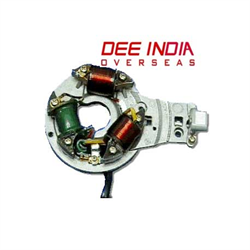 With steady growth, expansion and diversification, The Dee India Overseas commands a strong presence in manufacturing of two-wheelers, auto components. 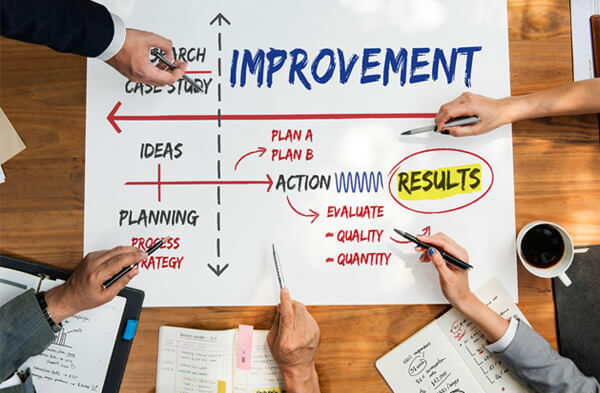 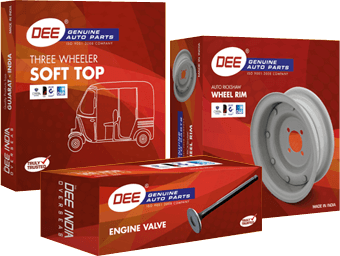 Since commencing operation, The Dee India Overseas has achieved many milestones and emerged as one of the preferred solution provider in manufacturing of two-wheelers, auto components. 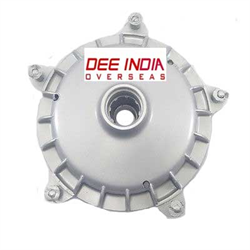 Dee India has globally Laval provides torito spare parts wholesale of various high-quality.We offer torito spare parts for fastest growth and best qualityspare parts provide it.Torito spare part and Auto rickshaw Spare parts exportersspare parts Accessories has been worldwide demand. 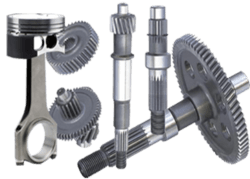 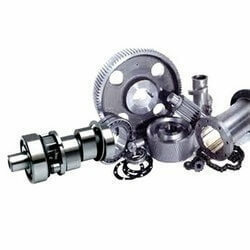 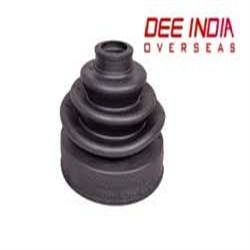 It is very use of all three wheeler spare parts and Bajaj TokTok Spare Parts have Exporters, Dealer, Wholesale of Various High Quality Bajaj TokTok Spare Parts Exporters Products from Globally level provides BajajTokTok Spare Parts. 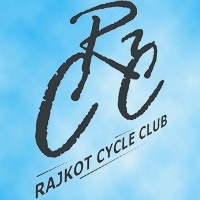 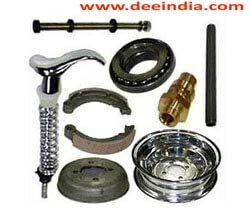 Now a day every one use of two wheel and three while vehicles parts use. 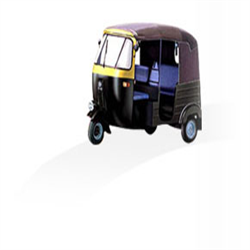 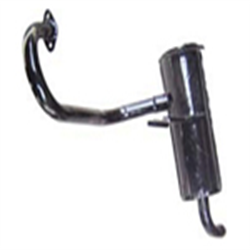 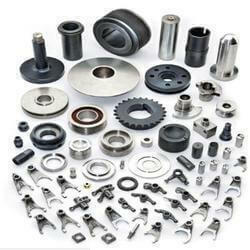 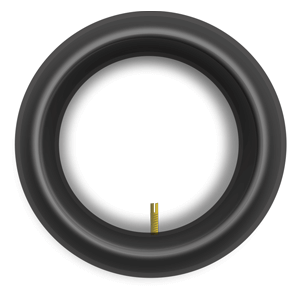 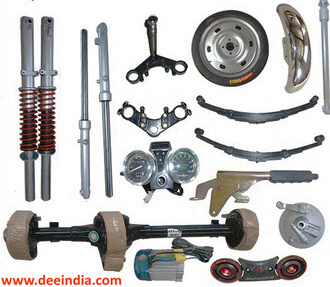 TheTuktuk spare parts are advanced with latest market drifts to give supplement to the modern aged vehicles. 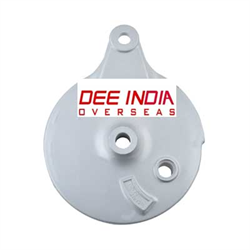 We have these Tuktuk spare parts in various standard size and shape to other tuktuk parts of accerrioies available and market reasonable rates. TVS King three wheeler Spare Parts along with a giant range of Accessories and products of tvs king three wheeler has been catering the worldwide demand since just after the launching day of TVS 3-wheeler.Supply of TVS Company Genuine / Original Spare parts from company authentic dealers has covered the complete range. 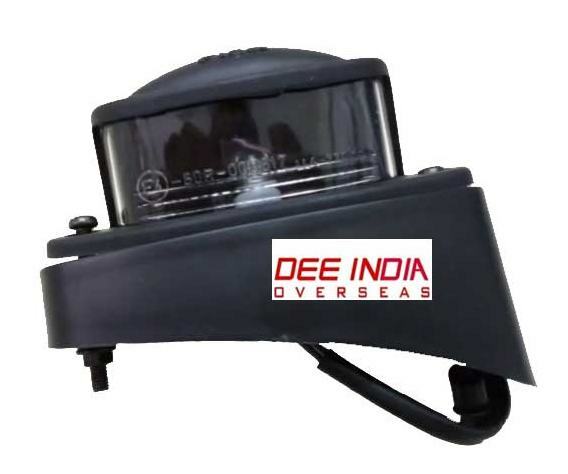 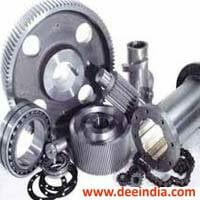 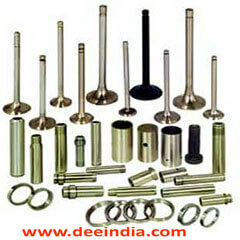 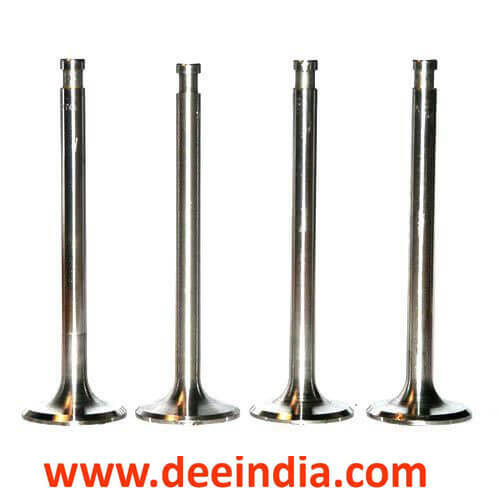 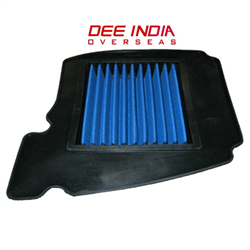 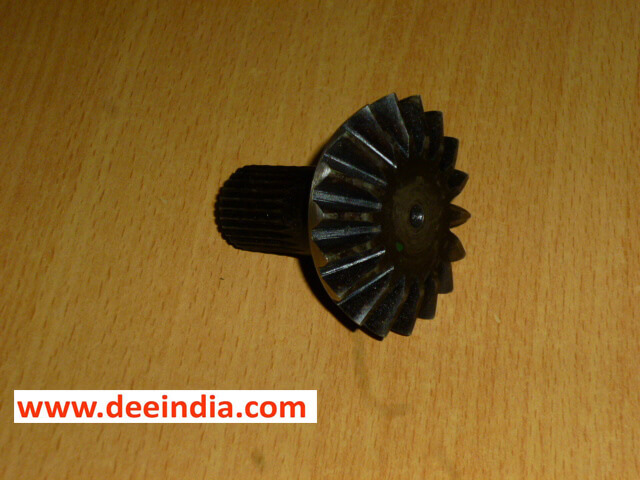 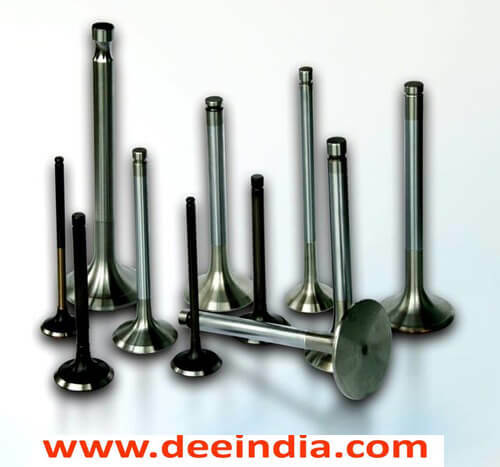 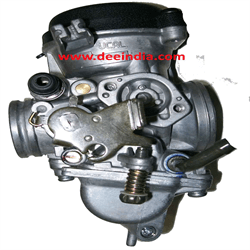 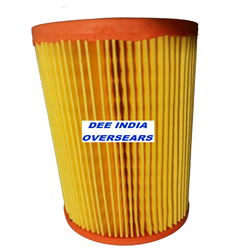 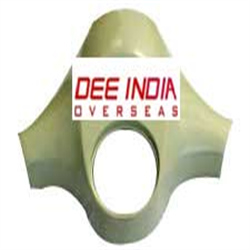 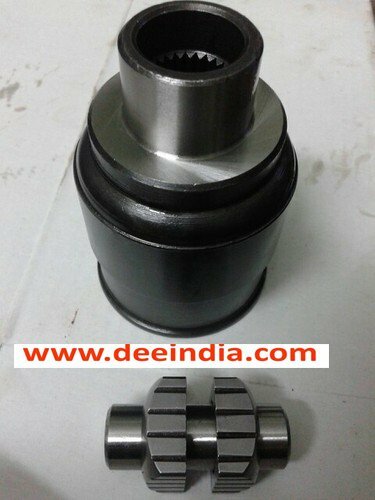 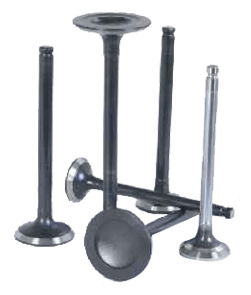 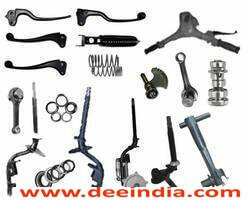 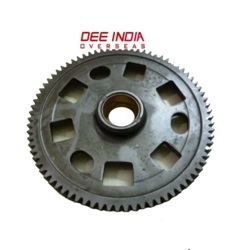 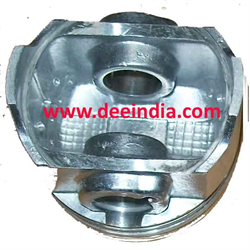 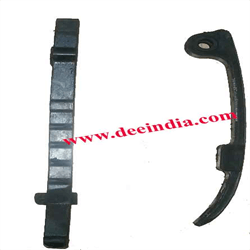 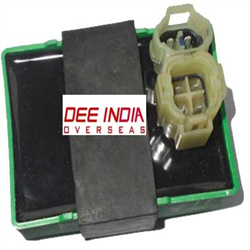 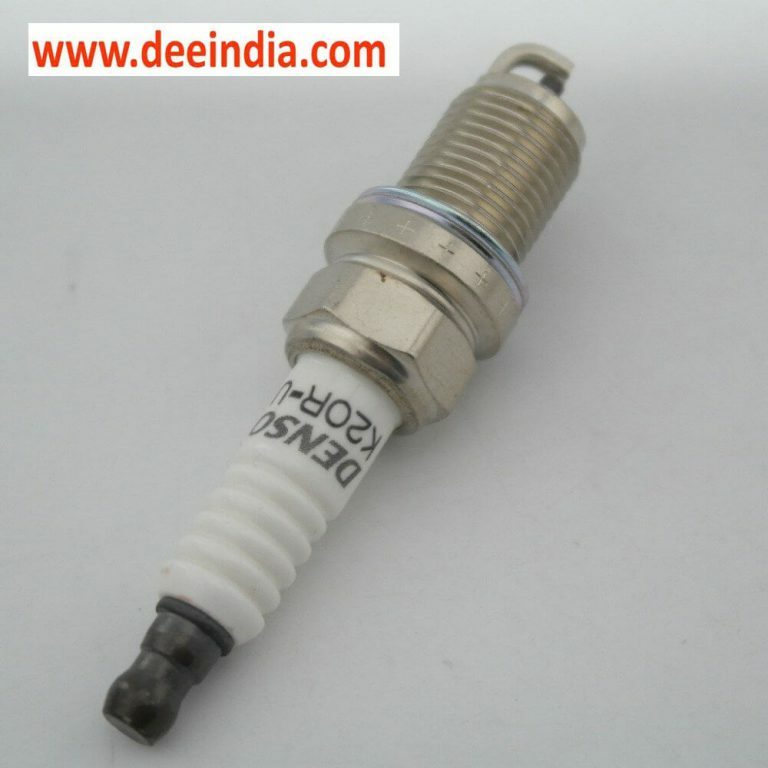 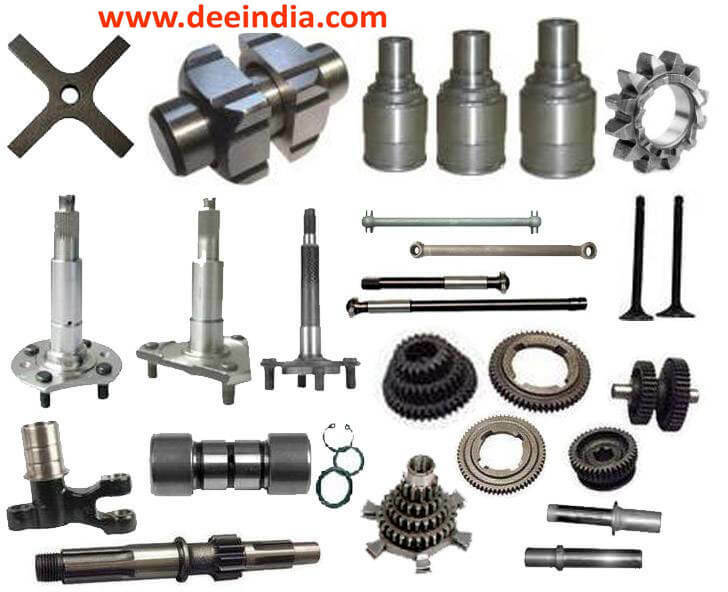 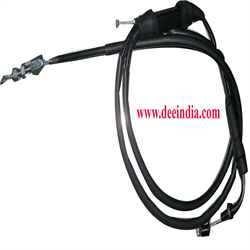 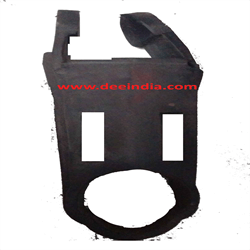 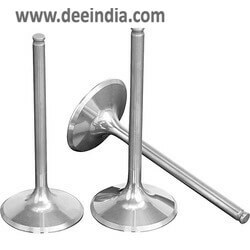 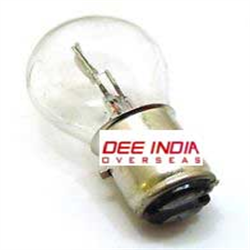 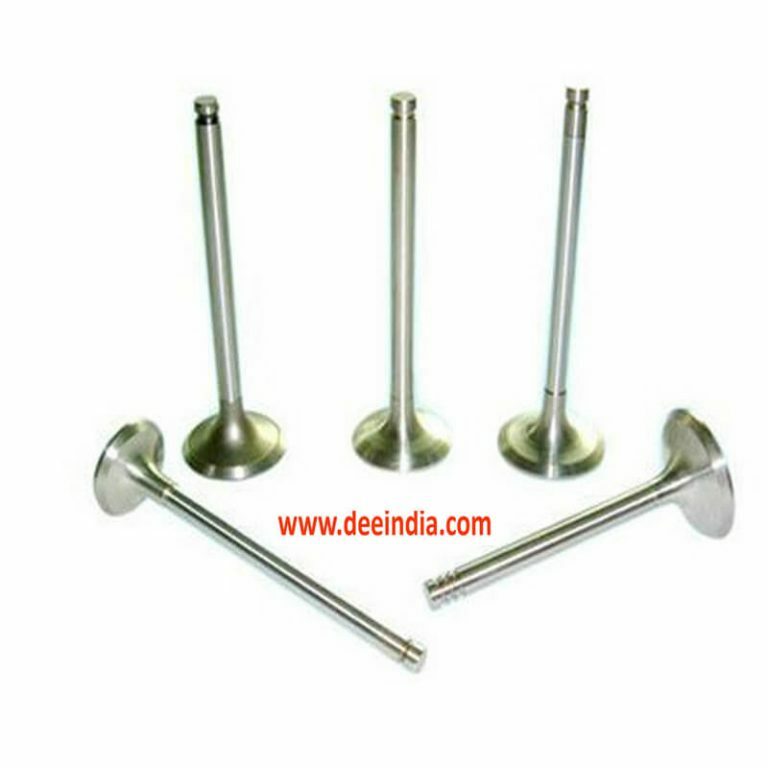 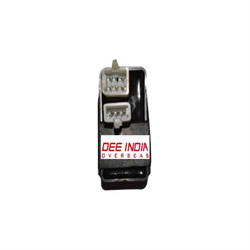 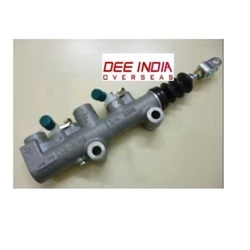 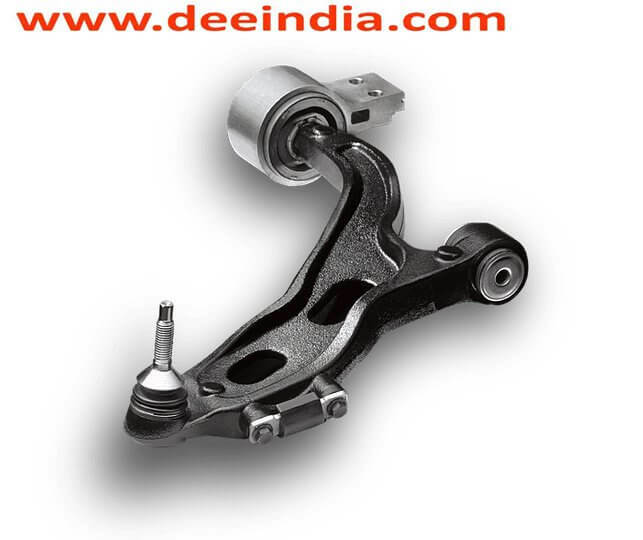 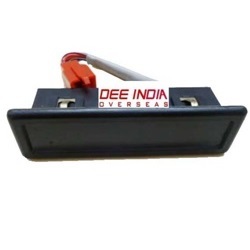 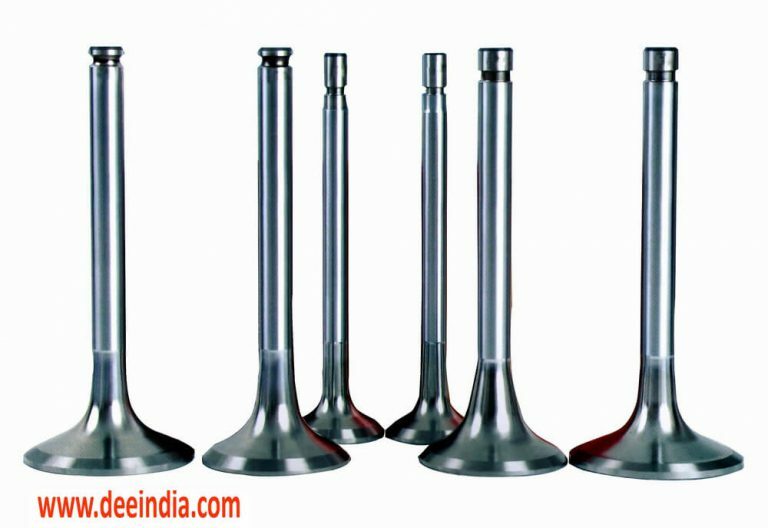 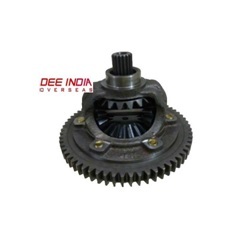 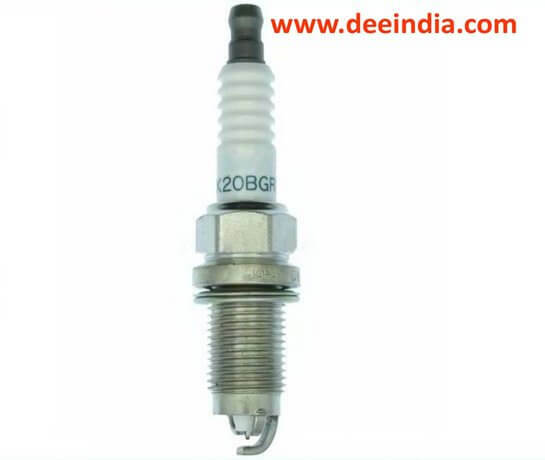 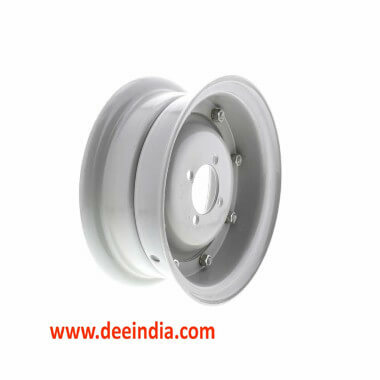 Dee India exporter and supplier’s thenWholesaler's parts as per different products likes. 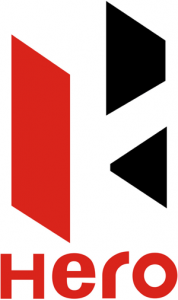 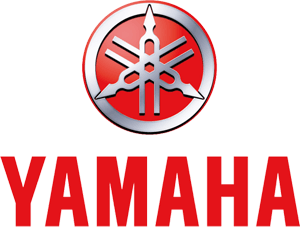 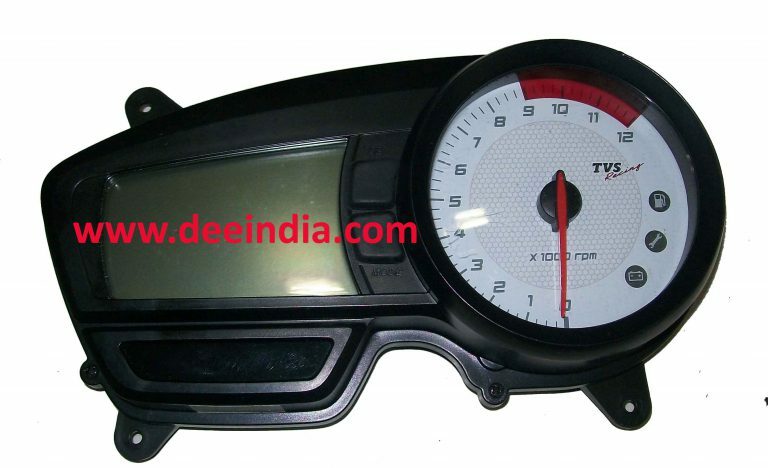 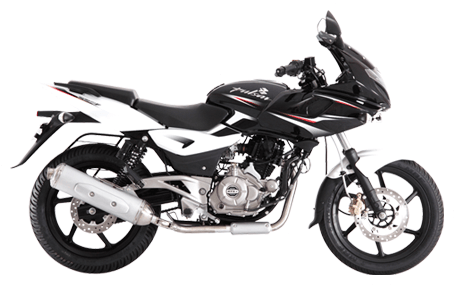 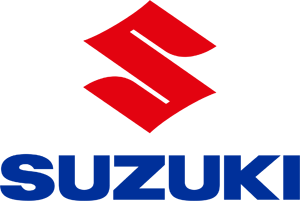 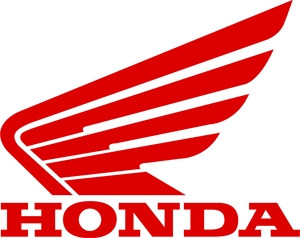 TVS King three wheeler Spare Parts, three wheeler spare parts, TVs king three wheeler parts,Speedometer TVsApache. 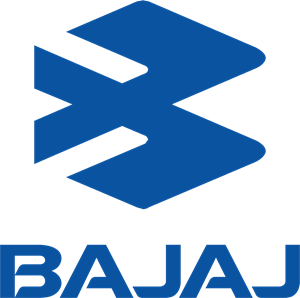 We leading Bajaj Moto Taxi Spare Partssupplier and exporter companiesof Bajaj are widely used as a communitytransport of Bajajmoto taxi spare parts suppliersaboard countries likes Peru,Sri Lanka,Indonesia, Philippines, Uganda, Kenya, Ethiopia,Nigeria, Egypt, Mexico, Guatemala.Tanzania, Peru,Sri Lanka, Brazil, Argentina. 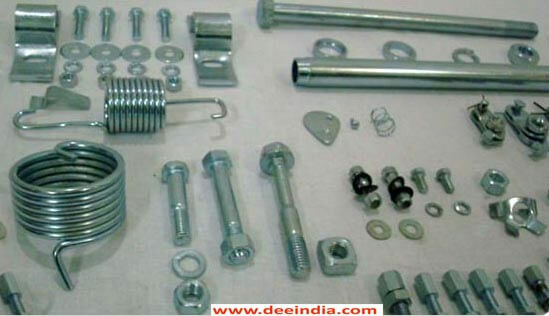 Lml Scooter Parts, Lml Scooter Parts exporter, Lml Scooter Parts dealer, Lml Scooter Parts traders, Lml Scooter Parts Wholesalerof Various High Quality Lml Scooter Parts Products from Worldwide level Lml Scooter Parts Supplies. 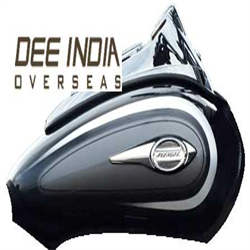 Dee Indiaprovides a Superstore of Lml Scooter Partsin offerscomplete selection of aftermarket Scooter parts and accessories for most modern models.